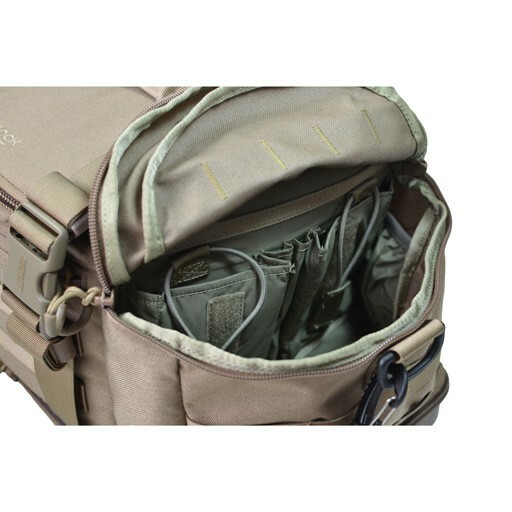 The Eberlestock Bang-Bang Range Bag keeps your firearms secure while going back and forth to the shooting range. 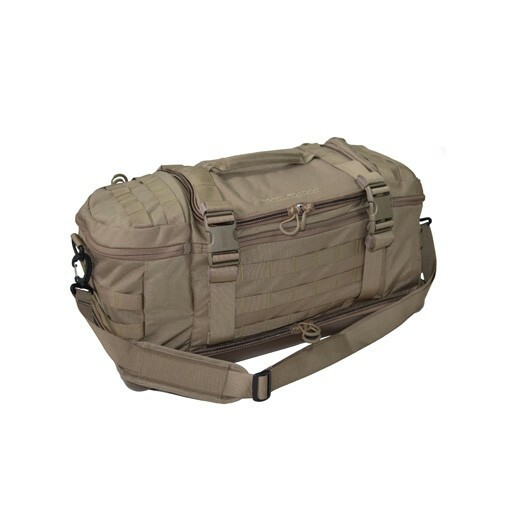 A firearm range bag is a vital purchase for all shooters, and the Eberlestock Bang-Bang Range Bag allows you the versatility to take your weapons anywhere you go. These Range Bags from the industry specialists at Eberlestock are manufactured with sturdy materials and the devoted artistry you have come to expect from Eberlestock. Eberlestock leads the industry in reliability, and Eberlestock Bang-Bang Range Bag will surpass your expectations. Eberlestock always offers the best in strong materials to keep your weapons protected from external factors including rain, snow, and humidity. 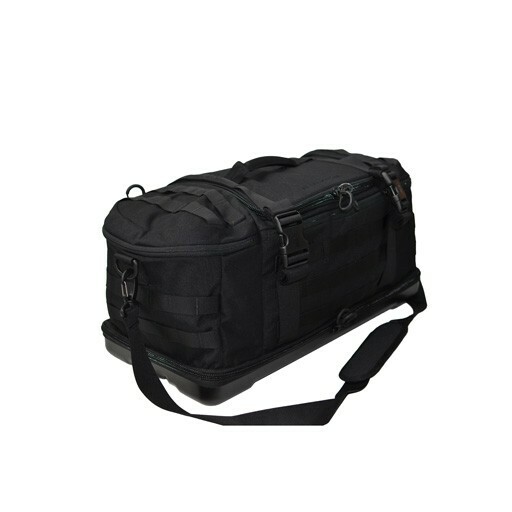 The Eberlestock Bang-Bang Range Bag is your resolution to reliable weapon transport. 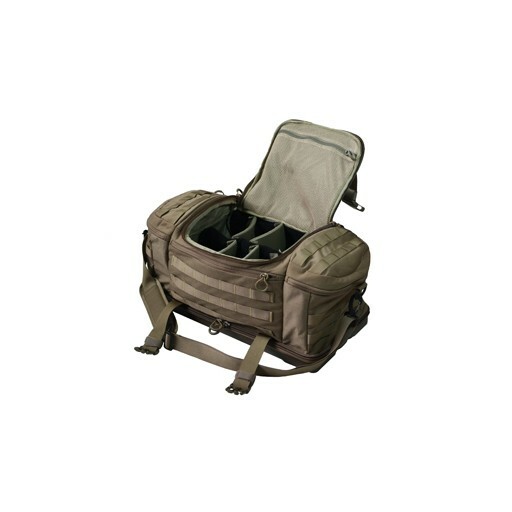 Features: - Large central compartment with a fully customizable interior compartment ensures a perfect fit for all your gear. -Side carry pockets equipped with mag pouches. Great for ammo boxes and small item storage. -1000d fabric construction coupled with a Polycarbonate base that will shield your pack from rocks, debris, and range dust.